The addition of several new properties for 2016 means an even bigger collection of luxury villas in Sicily for our clients. 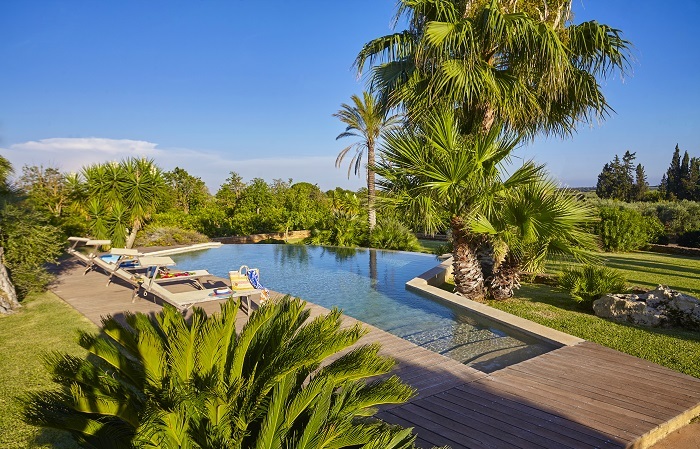 Rural chic: Situated in the heart of the Modican countryside, the 5-bedroom, 5-bathroom Casi o Cantu has been converted from former farm buildings into a stylish villa, with a gorgeous infinity pool, for ten. The villa’s white stone exterior looks out over wide open terraces and lawns, and beyond that, a landscape dotted with olive and carob trees. Inside, there are exposed brick walls, magnificent original tiling and dark antique wooden furniture. Nearby, explore the baroque towns of Modica, Ragusa and Noto or head for the white sandy beaches that fringe south east Sicily’s coastline. Prices: A week at Casi o Cantu starts at £5337, rising to £7472 in August (sleeps 10). 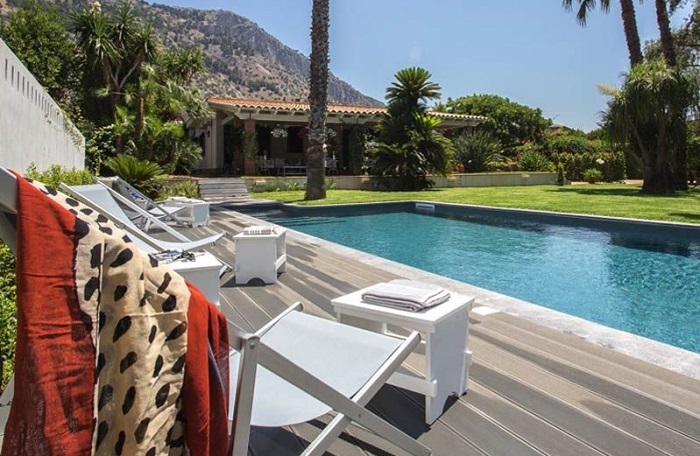 Mondello beach: Take advantage of BA’s new flight to Palermo (starting May 2016) then check in to Villa Il Moro, a 5-bedroom villa with a large flower-filled garden with citrus, olive and palm trees, spacious terraces and a very stylish pool. The villa is in a great location near the sandy beach and art nouveau waterfront promenade at Mondello, the main cultural highlights of Palermo and Monreale. The Greek archaeological sites of Segesta and Selinunte are both within easy reach. Prices: One week from £2135 (sleeps 10). 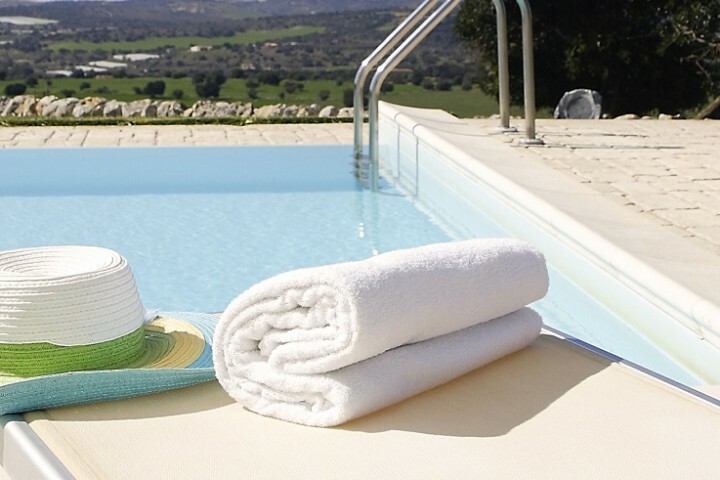 Outdoor living: Make the most of the Sicilian sunshine at Villa Cecilia Trabia where the flower-filled gardens have a vast covered ‘al fresco room’ for outdoor living and three swimming pools – a main pool, Jacuzzi and children’s pool. 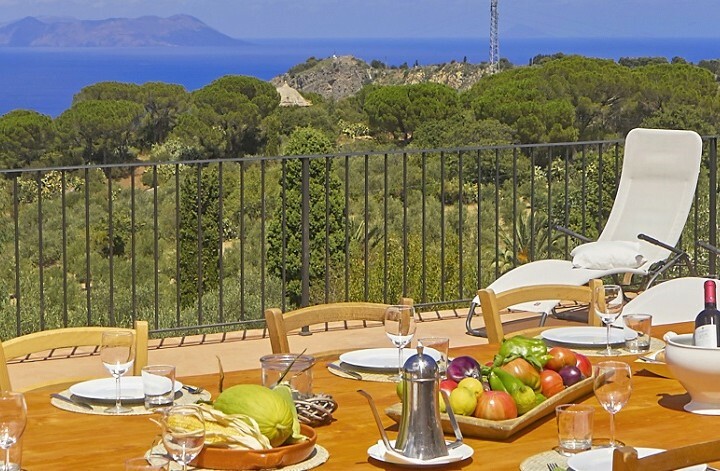 Ideal for family celebrations and large groups, the villa has direct access to a pebbly beach and small harbour and, close to Palermo, is an excellent base for exploring northern Sicily. Prices: One week from £3330 (sleeps 22) including a 10% early booking discount. 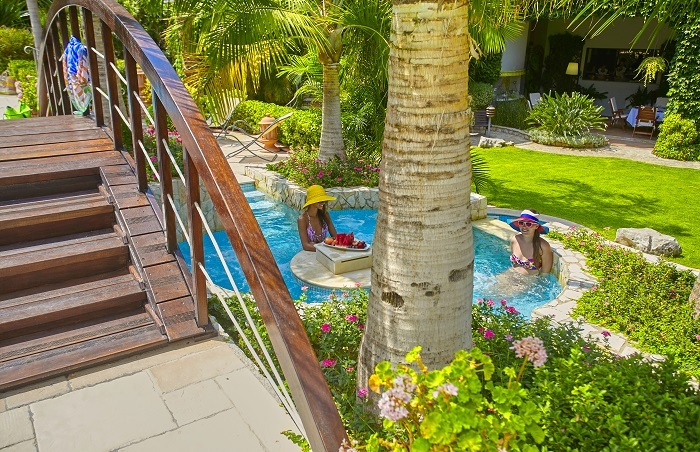 Dream garden: The garden at Villa Agave is filled with bougainvillea and palm trees, with a stunning infinity pool surrounded by sweeping lawns, terraces for al fresco dining and, all around, acres of citrus and olive groves. The villa’s interiors are equally stylish, with beamed ceilings and terracotta paved floors scattered with brightly-coloured rugs. Situated in Castelvetrano, the villa is close to the archaeological site of Selinunte and the vineyards of Menfi, in the south of the island. Prices: one week from £1755 (sleeps 8).